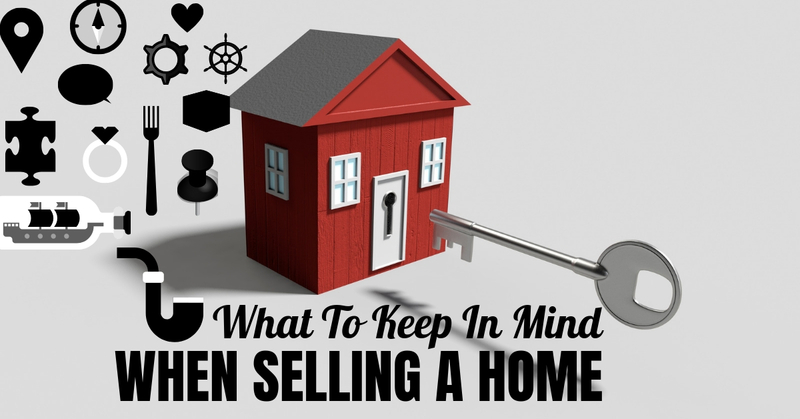 When the time is right to sell a home, the process can be very exciting and frustrating at the same time. You get bombarded with information: well-meaning but often misdirected and inaccurate advice from friends and family, advertisements for real estate brokers and mortgage brokers, and sometimes overwhelming barrage of instructions from the web. Below are some facts and information to consider when selling a house. People are often given the advice to sell their home on their own. On the surface, this sounds like a great idea. You are in charge of pricing and negotiating the sale, you have no commission charges and no time limitations. However, this can be a costly mistake. Unless one has a strong knowledge of the realty business, inaccurate pricing and improper advertising can diminish not only the financial returns. It can also greatly reduce visibility and buyer traffic to your house, which in turn can extensively lengthen the time it takes to sell. Studies of the real estate market in Canada indicate that people who sell without a broker or agent lose about $35,000 on the sale. Studies have also shown that the number of people who decide to sell their home on their own has been reduced to 8% of the market. Many people are convinced that doing major upgrades to the kitchen and bathrooms will have a profound impact on the value of their home. Unfortunately, they perform these upgrades only to realize a loss when the price is negotiated. There are people who have purchased a home under construction and requested huge upgrades to the home, only to find that the house has more money in it than comparable homes in the neighborhood. To sell their home would incur great financial loss. So, what upgrades are the most profitable? You would be surprised at how little is necessary to make your home appealing. A fresh coat of paint in neutral colors throughout the house allows potential buyers to see how they can make it their own. Replacing cabinet hardware is a small, inexpensive task that has great impacts. If kitchen appliances are older, replacing just one with a stainless steel unit will enhance the entire kitchen. Replacing some outdated lighting fixtures can also go a long way in selling your home faster. One of the most important aspects in creating a welcoming atmosphere in your home is reducing the amount of visual busyness seen throughout the house. Of course, stacks of papers, magazines, clothes, unmade beds, and so on, lend to the idea of an unkempt home. But excessive knickknacks, kitchen appliances covering countertops, overfilled closets with clothes and boxes all make for a poor showing. People looking to buy a home want to see that the home is spacious and neatly presented. No matter how beautiful your home is inside, the first impression that potential buyers have of a home when they first arrive is critical and sets the tone for the rest of the showing. First impressions are often the make or break of a house sale. To make a great first impression, take a detailed look at the front of your house. Keep the grass trimmed and neat, as well as the shrubbery and other plants. Remove dead or dying plants and replace with fresh ones. Refresh mulched areas. Power washing the exterior of the house does wonders. Touch up paint, especially on the trim. Discard worn out porch and deck furniture. To have an open space on the porches is much better than having old, shabby looking chairs and other items. 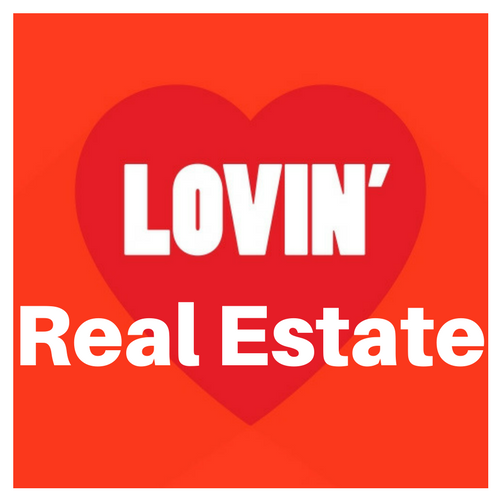 Selling your home doesn’t need be an excruciating experience, nor an expensive one. Seeking professional real estate assistance is a great start. Gaining knowledge yourself builds confidence in the process. For assistance preparing your home for sale, or to buy a home, contact a local trusted area real estate professional today!